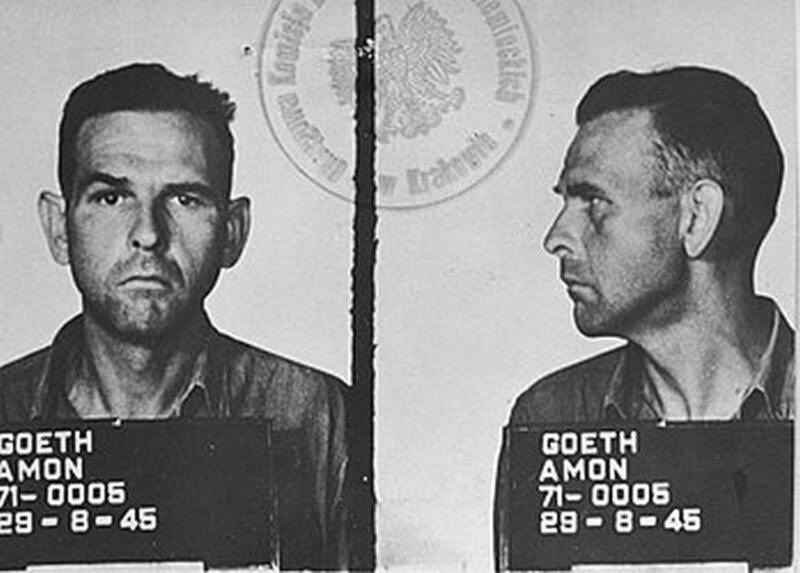 Born in Vienna in an affluent family, Amon Goeth was a son of a successful publisher Amon Franz Göth who owned Verlagsanstalt Amon Franz Göth (Amon Franz Göth Publishing House). Young Amon, or Mony as his friends used to call him, became involved with right-wing policies during his student years in Waidhofen an der Thaya, where he studied agriculture, before abandoning his studies and becoming a member of Austrian Nazi Party. Shortly after, he joined two paramilitary organizations, Styrian Home Protection Organization in Vienna and Heimwehr (Home Guard). These memberships paved Goeth’s wat to the real thing, membership in Nazi Party and the SS. His activities on preparing the unification of Germany and Austria by violent means earned him a status of a fugitive, and he was forced to flee to Germany when he was caught smuggling explosives. He set up a camp in Munich and continued to supply Nazi members in Austria with weapons and equipment, running errands on behalf of the SS. 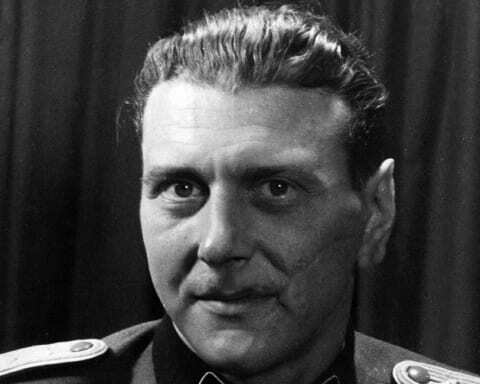 Young Goeth quickly rose through ranks, and despite a short pause in his activities due to a spat he had with his commanding officer in the SS, he was considered an Alter Kampfer, A Nazi old guard, a designation for their oldest members. 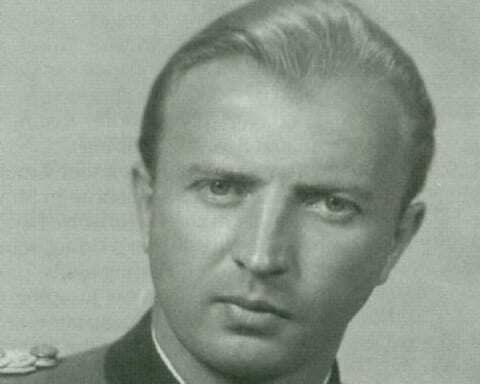 His real career started in 1941 when he was promoted to Einsatzführer and set to work on isolating and relocating the Jewish population in Western Poland. He played a big role in setting up infamous Bełżec, Sobibór, and Treblinka death camps, as an aide to SS-Brigadeführer Odilo Globočnik. In 1943, Amon Goeth was assigned to oversee the construction of Kraków-Płaszów concentration camp, which he managed to build in just one month, using forced labor. After an interview with Heinrich Himmler, he was appointed at a position of a commander of the new camp, and he was tasked with the liquidation of the Krakow Ghetto. Thousands of Jews not fit for work were killed on the streets of the city, while the remaining ones were transferred to Płaszów camp. Goethe himself killed at least 60 women and children. He was also tasked with the liquidation of Szebnie concentration camp and Bochnia Ghetto. Goeth was mostly known to Płaszów inmates by the random killings he performed almost daily on his routine walks through the camp. When informed that some 10,000 Hungarian Jews are to be transferred to Płaszów, he created space for them by sending all children to Auschwitz to be killed. In 1944, Płaszów was operating at peak efficiency, with 636 guards overseeing some 25,000 prisoners. Goeth’s cruelty was becoming legendary. He used to snipe prisoners form his villa’s window overlooking the camp if he thought they moved too slowly. He personally shot a cook because his soup was too hot. All these scenes were depicted in Steven Spielberg’s masterpiece, Schindler’s List. 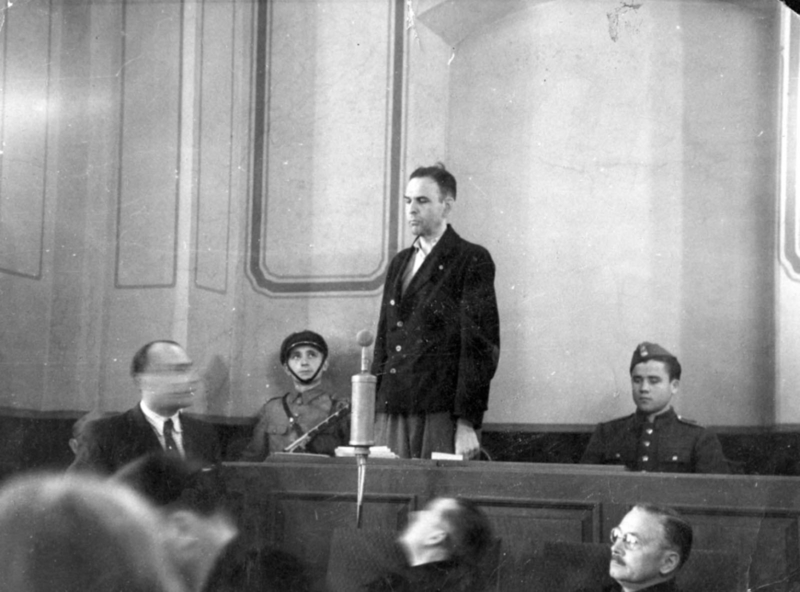 In September 1944, Goeth was dismissed from his post and charged with theft of Jewish possessions, that according to the Nazi laws belonged to the state. As Germany collapsed on all fronts, the charges were dropped, and instead of prison, he was sent to a mental institution in Bad Tölz. This is where American forces arrested him in 1945. 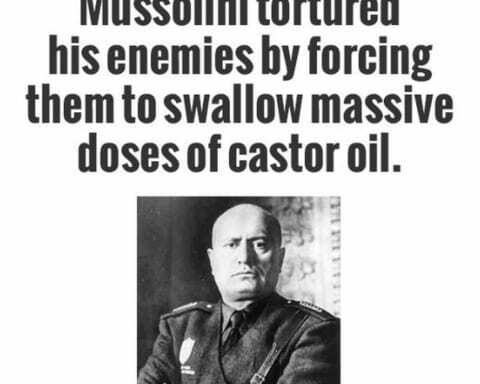 He was extradited to Poland and sentenced to death for his crimes. 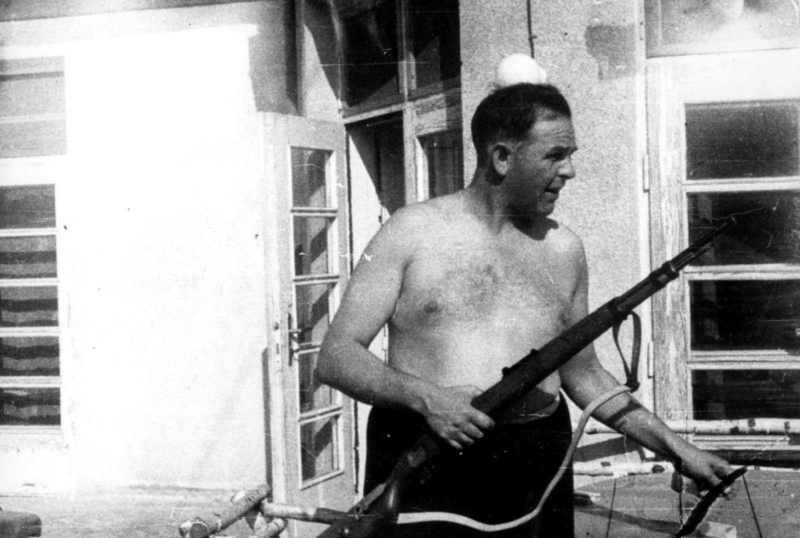 Amon Goeth was hanged on September 13th, 1956 in Krakow.